Curious about battery storage? So are we! And we’ve been doing our homework, studying the options for making all the solar energy the sunny North Valley receives last longer. After exploring the top options, we’ve decided to match the high quality of SunPower solar panels with the cutting-edge Powerwall 2 to bring you the very best custom solar systems. 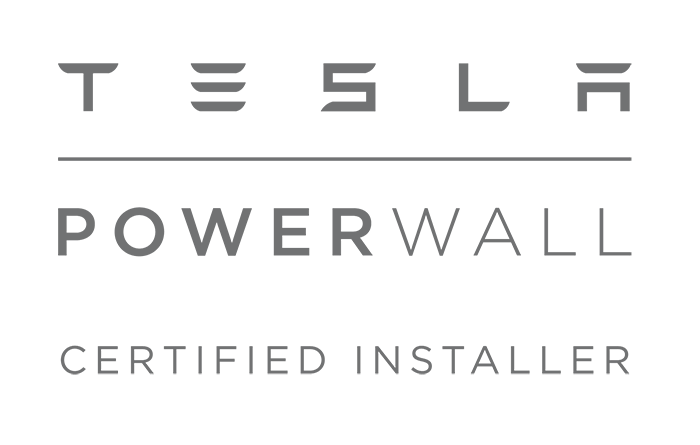 Alternative Energy Systems is now the only locally-owned solar company to become a Tesla Powerwall Certified Installer. 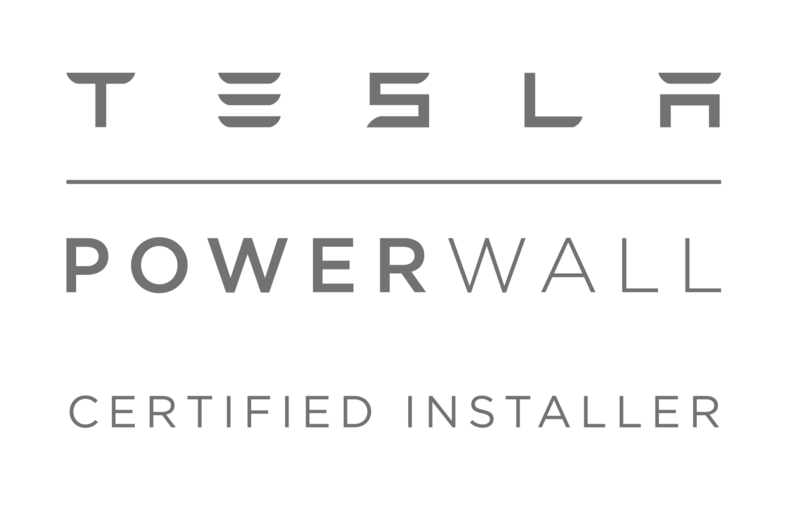 We offer a customized solar-plus-battery solution with Powerwall 2 that enables you to access the free, abundant power of the sun and reduces your reliance on fossil fuels. Battery storage provides people newly-going solar and those with existing systems excellent ways to stretch that sun energy through the evening and into the night. This means homeowners will be able to utilize more of the energy solar systems produce, while reducing dependence on their utility and lowering their energy bill. Since battery storage is sized to fit each solar system, homes utilizing a combination of the two will be able to keep a few things running even if the grid goes down, such as during a storm or outage. 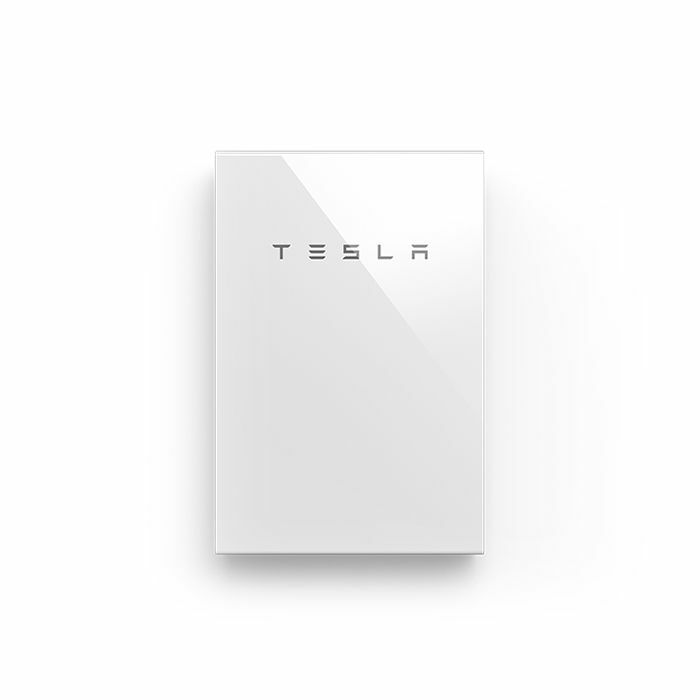 Currently, this isn’t available for solar-only homes, so if you are concerned about losing power, adding battery storage to your solar helps you get more out of your system. Right now is a great time to add battery storage to solar as incentives such as rebates and tax credits can bring down out-of-pocket costs by as much as half. 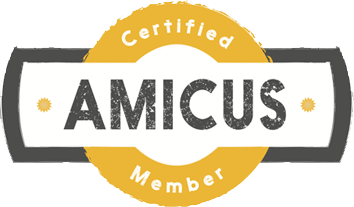 And don’t worry about navigating the paperwork to qualify for rebates and credits—we’ll take care of all the details to ensure your smooth transition into your new system. Are you ready to find out which battery option will work best for you? Come by our Chico Showroom at 876 East Avenue in Chico, open seven days a week to help you get started with your new system!